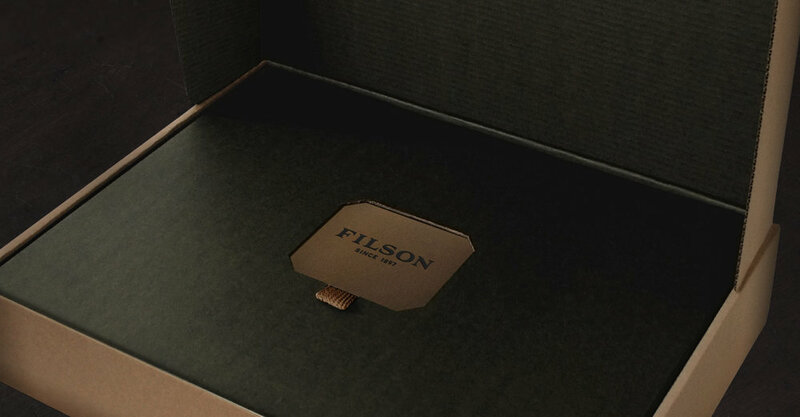 FILSON | CREATIVE RETAIL PACKAGING, INC. When C.C. 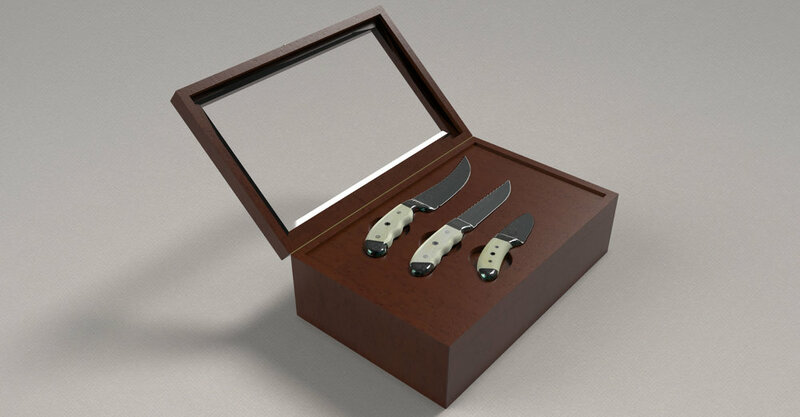 Filson Co. looked to re-establish itself as the premier Northwestern outfitter, it turned to CRP to help redefine its retail and e-commerce shopping experience. With over 100 years providing guaranteed quality, Filson remains one of the original outdoor apparel companies, with clients dating back to America’s earliest Alaskan pioneers. 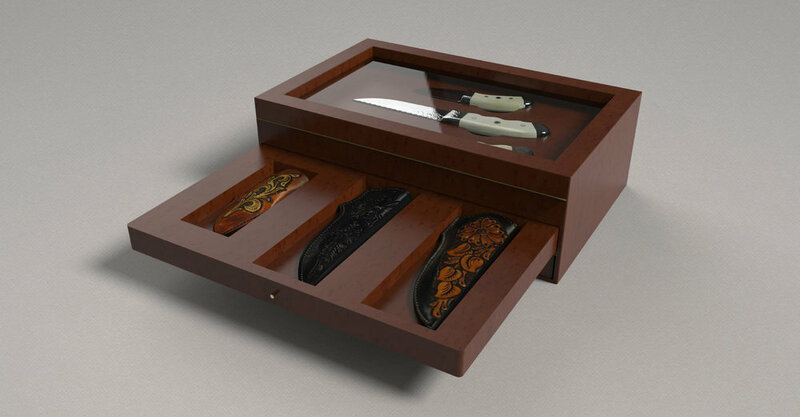 Stubbornly producing American made products that are built to last a lifetime, Filson wanted their retail packaging experience to exemplify their promise of unfailing quality and attention to detail. 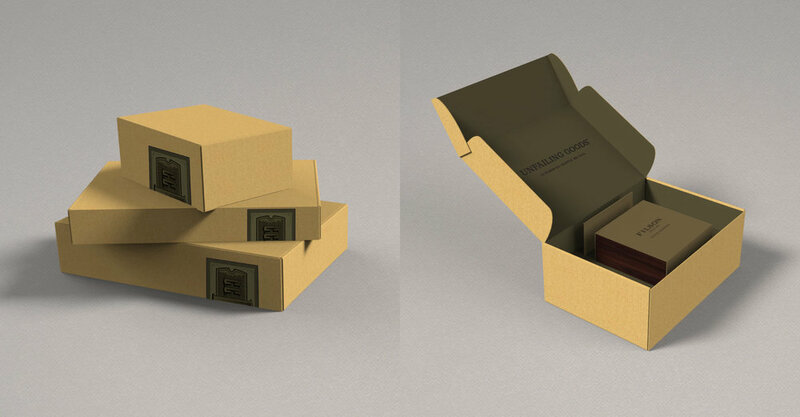 The result is a one-of-a-kind packaging suite of over 30 pieces, designed and developed by CRP exclusively for Filson’s shoppers. 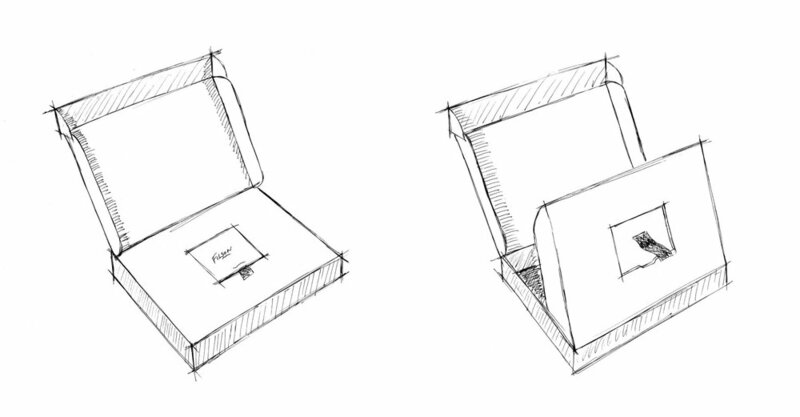 The program features custom-made paper, custom-woven cotton handles, a new hangtag suite, exclusively designed holiday packaging, and a patent pending e-commerce shipping system.